Sligo is a maritime county in the Northwest of Ireland, perhaps most famous for its scenery and as the home of the poet W.B. Yeats. Sligo families are a mixture of native Gaelic families, and of some Cromwellian settlers who arrived in the 17th century. 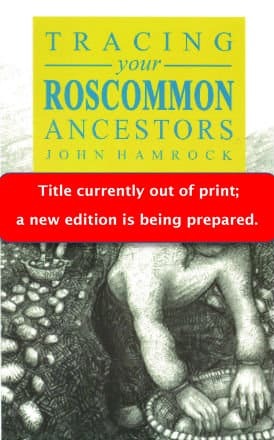 Common names include Scanlon, O’Healy, Brennan, Gallagher, O’Hara, O’Gara, O’Dowd, Kelly, Burke, Boland, McDonnell, McDonagh, Conlon, Breheny, Kelly, Feeney, Gallagher, Gilmartin, McGowan, (O)’Hart, Higgins, Connor/ O’Connor, McDonagh, Walsh, Egan and (O)’Crean. The main ‘gentry’ families in the county are Cooper, Crofton, Gore, Nicholson, Ormsby, Parke, Phibbs, Irwin and Wood. 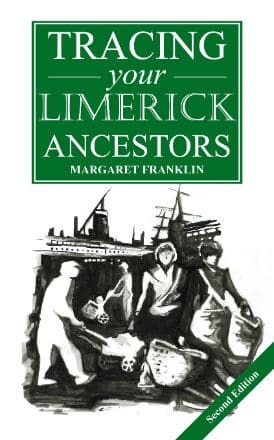 It is one of the counties which experienced a high level of emigration to North America and elsewhere, and the port of Sligo was a major port of embarkation during the mass exodus of the famine period. 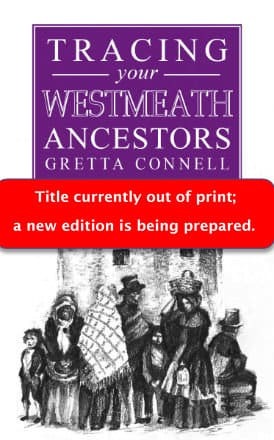 This book sets out the records available for Sligo, where they can be accessed, and how they can be used to best effect in tracing Sligo families. 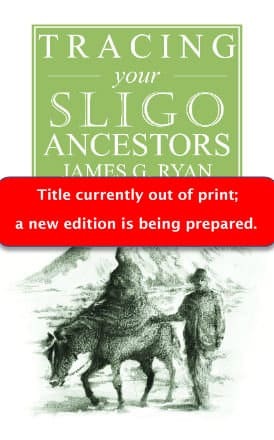 Tracing Your Sligo Ancestors has a foreword by the Sligo Heritage and Genealogy Society, a sure stamp of approval. … The layout of the books is extremely straightforward with easy to follow examples. 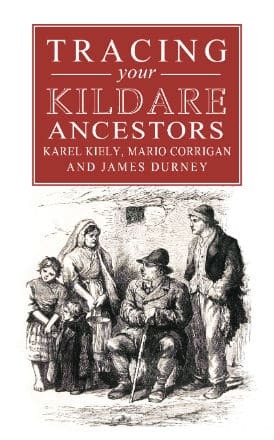 With the text helping you through the most relevant material and archives, some unique to the county being studied, these guides will be useful to anyone interested in finding out more about their own family or indeed any history project requiring primary source research.